Community Services for Children is seeking nominations for the 2019 Donley Awards. 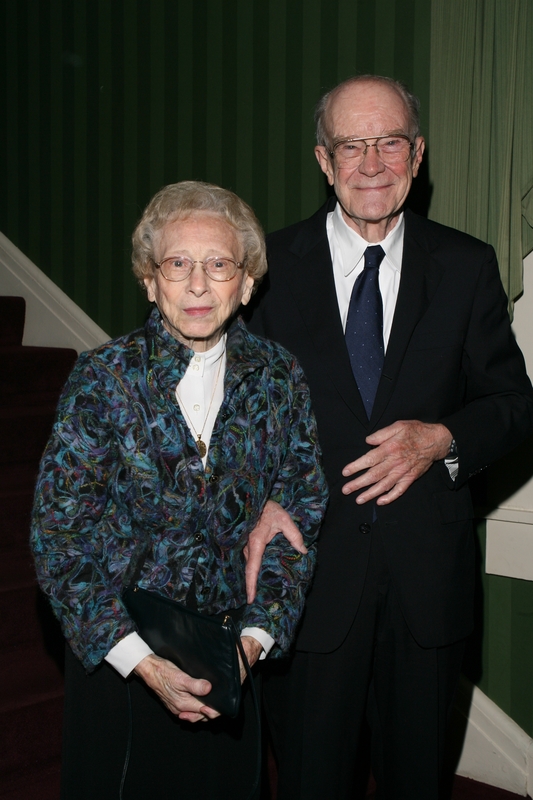 This prestigious recognition, established in 1996, honors the legacy of Inez and Edward Donley, who worked tirelessly to improve the quality of life for children in the Lehigh Valley and beyond. Please fill out this nomination form, and attach extra sheets as needed. Efforts have substantially increased the awareness of needs of children. Mrs. Beverly Bradley; Sen. Patrick M. Browne; Mr. and Mrs. Lee Butz; Mr. L. Jack Bradt; Dr. Deborah Campbell; Mr. Peter Carpino; Mr. Scott Fainor; Mrs. Marlene “Linny” Fowler; Mrs. Rebecca Gorton; Mr. Kostas Kalogeropolous; Mr. and Mrs. David Leber; Mrs. Patricia W. Levin; Dr. and Mrs. Peter Likins; Dr. J. Robert Lovett; Chief Roger MacLean; The Hon. Jeanette Reibman; The Hon. Edward G. Rendell; Mrs. Ardath Rodale; Ms. Marci Ronald; Dr. Arthur L. Scott; Dr. Diane Scott; Dr. John vanBrakle. Agere Systems; Air Products & Chemicals, Inc; Bethlehem Steel Corporation; Computer Aid; CoreStates Bank; Court-Appointed Special Advocates for Children (CASA); Crayola; DaVinci Science Center; Education 2020! ; Just Born, Inc; Junior League of the Lehigh Valley; Lehigh Valley Health Network; Northampton County Medical Society Alliance; Pediatric Cancer Foundation of the Lehigh Valley; PNC Financial Services; PPL Corporation; St. Luke’s Hospital & Health Network; The Harry C. Trexler Trust; United Way of the Greater Lehigh Valley Women’s Leadership Council. All nominations should be submitted to Stacy Perlaki, Community Services for Children, 1520 Hanover Ave., Allentown, PA 18109; sperlaki@cscinc.org or faxed to 610-437-6500. Recipients will be announced in February. The Donley Awards recipients will be honored at CSC’s Children’s Ball on Oct. 4 at The Centennial Catering & Conference Center in Center Valley, Pa.